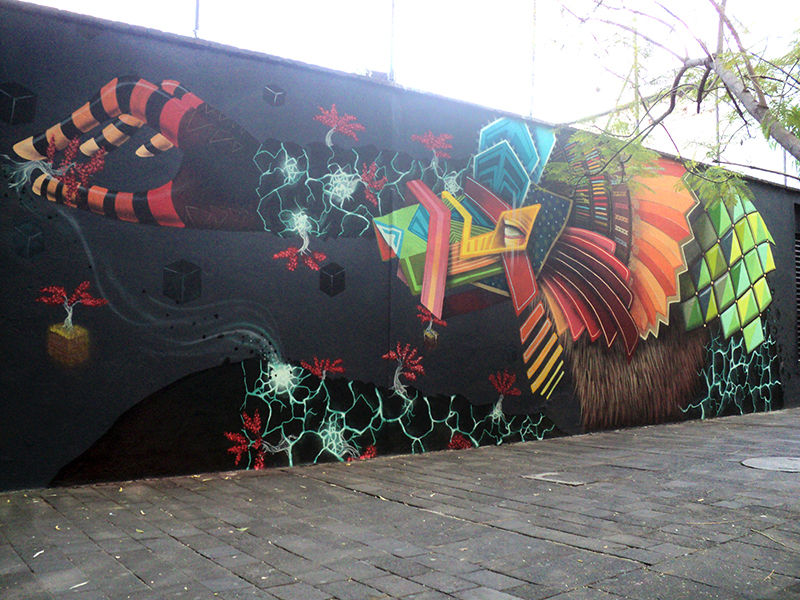 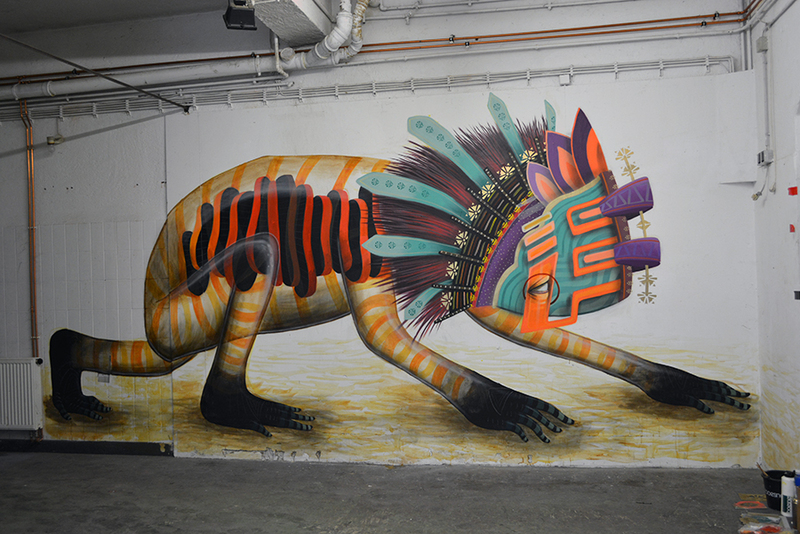 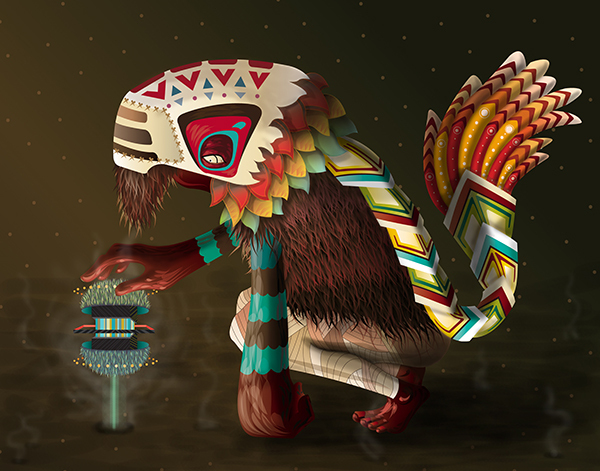 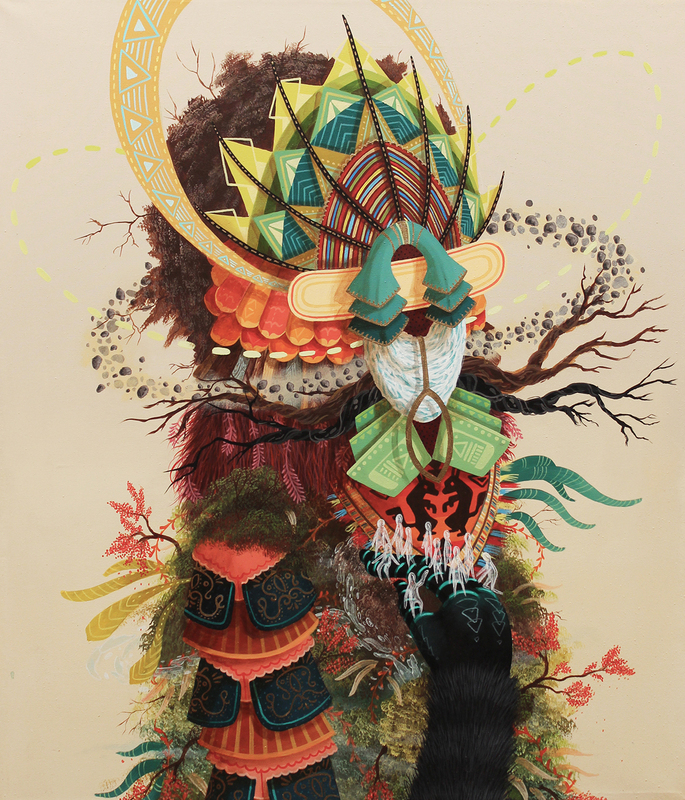 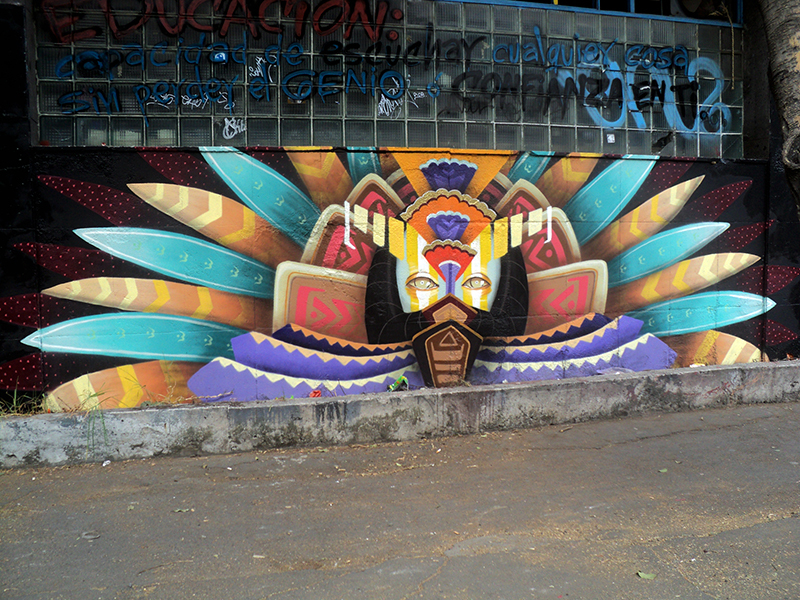 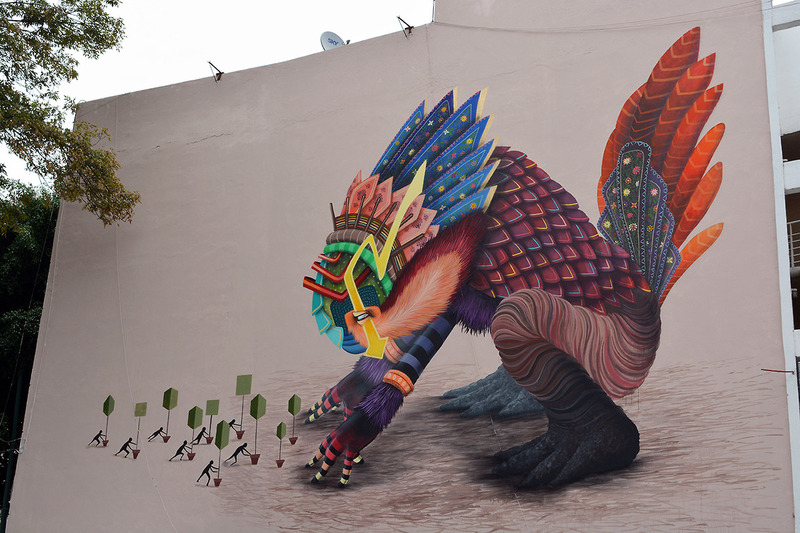 Curiot is currently based out of Mexico City, Mexico, Curiot creates paintings and murals that seems reminiscent of a peyote induced vision…or perhaps psilocybin mushrooms…maybe ayahuasca? 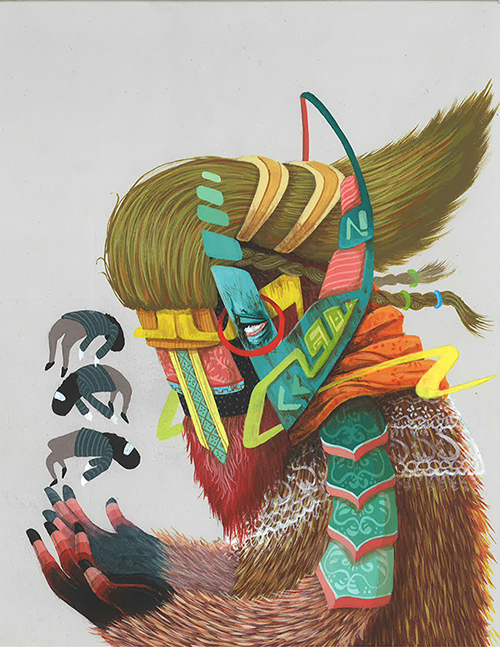 His amazing fantastic worlds and animals are represented by a extremely powerful color-palette. 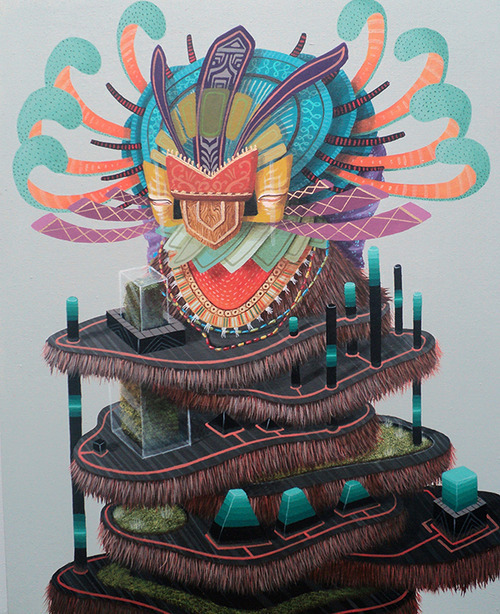 Previous Post Six hands, one crew: Bicicleta Sem Freio.